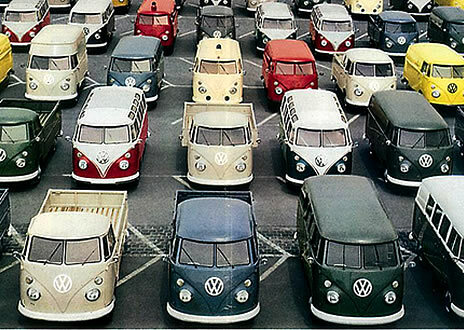 Welcome to our village, dedicated solely to the sales and service of Volkswagens. With 30 years of experience, owner Mark Harrington has been servicing Volkswagens here at Little German Village since 1980. He has many parts in stock for VW’s and can get most other parts within three business days. We can have parts sent by UPS to your door. Give us a call or write us an email and let us know what we can do for you. Power to the People’s Car! Little German Village has been owned by Mark Harrington since 1980. It is located in Northwest Ohio on US 6 in Ridgeville Corners, Ohio. Mark’s goal is to make Little German Village a one–stop Volkswagen Shop. 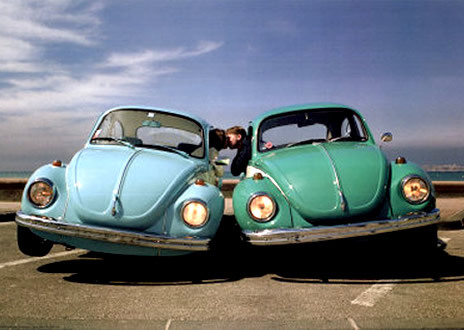 Come see what we’re all about and join our family of loyal VW customers! We are a small town shop doing business on a personal level. We give our customers the best price upfront and back it with 29 years of mechanical service experience in VW's. The cars are inspected 100% to ensure that our customers get the best performance and reliability for years of fun–filled driving! That's why we maintain low overhead and set pricing to best serve our customers.